Take I-435 N toward St. Joseph, take exit 45 for MO-291. Left on Stark Ave, right on 109th St, Right onto Manning Ave, then left onto 108th St. Home is on the right. 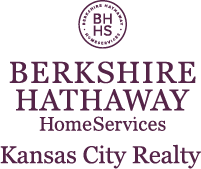 I am interested in 9107 NE 108th Street, Kansas City, MO 64157.